The Investors Dialogue with the Club of Rome was a by invitation-only event that was held under the leadership of international Club of Rome members and the AQAL Group, a multi-family office. The Club of Rome is a global think tank of former heads of state, high-level politicians and government officials, diplomats, scientists, economists, investors and business leaders. 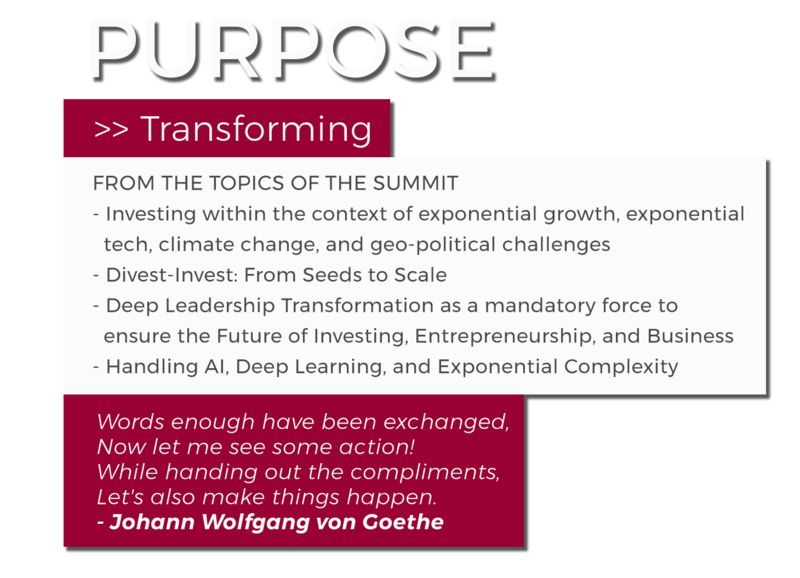 The Summit took place under the patronage of the Free State of Bavaria, the City of Munich, and in cooperation with Phineo AG and TONIIC, a global action community for impact investors that aims to create a global financial ecosystem, which operates to create positive social and environmental impact. 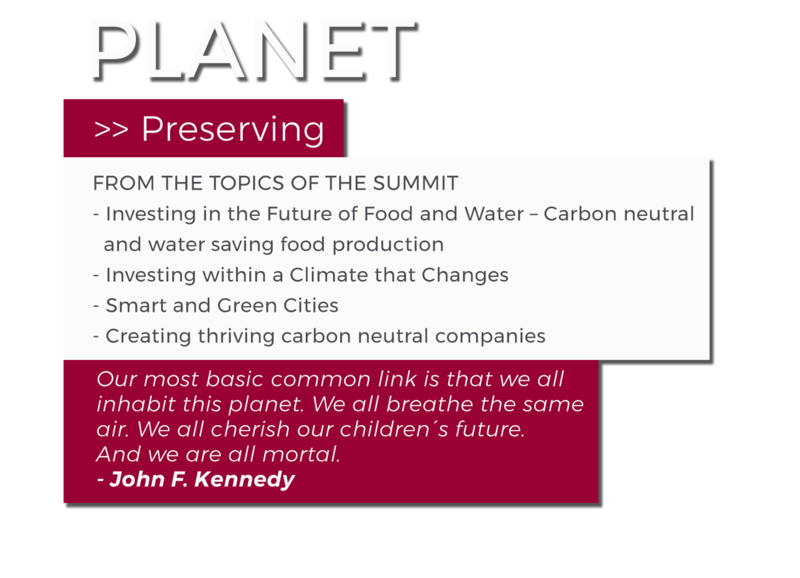 The Investmentwende Summit 2017 was the investors’ answer to the Report to the Club of Rome entitled "Come On! 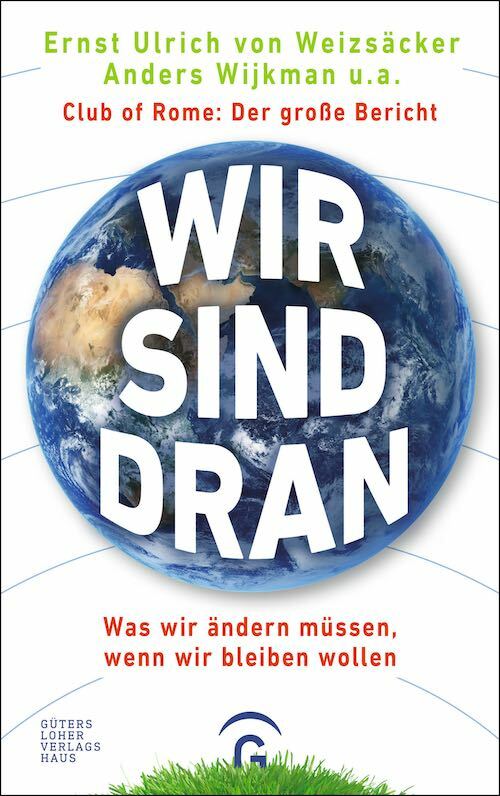 Capitalism, Short-termism, Population and the Destruction of the Planet” by Ernst von Weizsaecker and Anders Wijkman (Eds.) with contributions by Mariana Bozesan et al. This report provides guidance, solutions, encouragement, and hope in a world gone slightly wild. It offers an optimistic outlook onto the future by pointing to extraordinary opportunities, practical policies, and beneficial solutions for a a better and more sustainable world. It presents a hand-on guidance on how to move the global civilization into a new direction by simultaneously creating a new life based on a more enlightened philosophy. 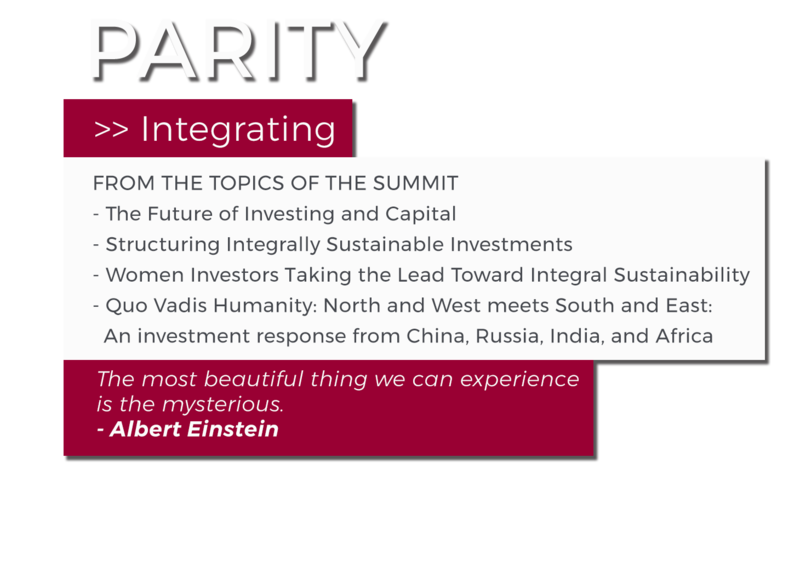 How to Increase the Supply of Capital toward Integrally Sustainable Development? Attract significant capital by providing policies, investment rules, incentives, as well as requirements that offer co-investments, share the investment risk with the government, and mandate or prioritize integral impact investments. The intention should be geared toward adding explicit measurement criteria for People and the Planet to the current profit-only measurements across all asset classes. How to Channel Capital toward Integrally Sustainable Development? Develop policies that alter current investment behavior by providing tax incentives, subsidies, reporting requirements, and intermediation for directing capital toward the implementation of COP21 and UN SDGs. Adjust terms of trade, market norms, ratings, and prices according to sustainable economic rules that honor multiple bottom line criteria. How to Increase Capacity Building toward Integral Sustainability? 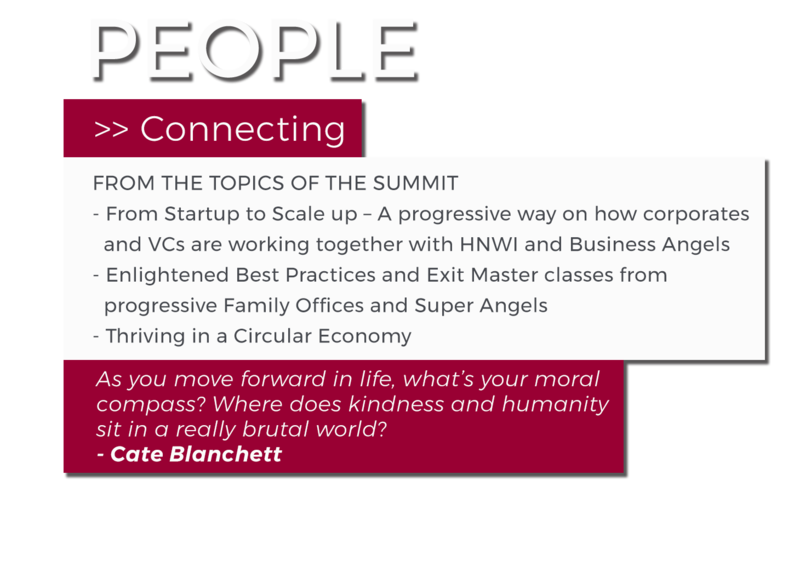 How to Become an Exponential Investor that is integrally informed and is actively implementing COP21 and the UN SDGs? Through world-renowned cultural legacies such as the Walhalla Temple, the Bavaria statue, and the New and the Old Pinakothek, King Ludwig I shaped Munich like no other monarch before him. His progressive ideas, love for science and devotion to beauty laid the foundation of modern Munich as one of the most popular and beautiful cities in the world. He also devised architect Friedrich von Gärtner to design a first class hotel for state guests at the Promenadeplatz. Hence, in 1841 the Bayerischer Hof was inaugurated and served as the number one hotel in Munich ever since hosting remarkable guests such as Richard Wagner, Sigmund Freud, Enrico Caruso, Bill and Hillary Clinton, Kirk Douglas, Michael Jackson, and other royal and political figures. 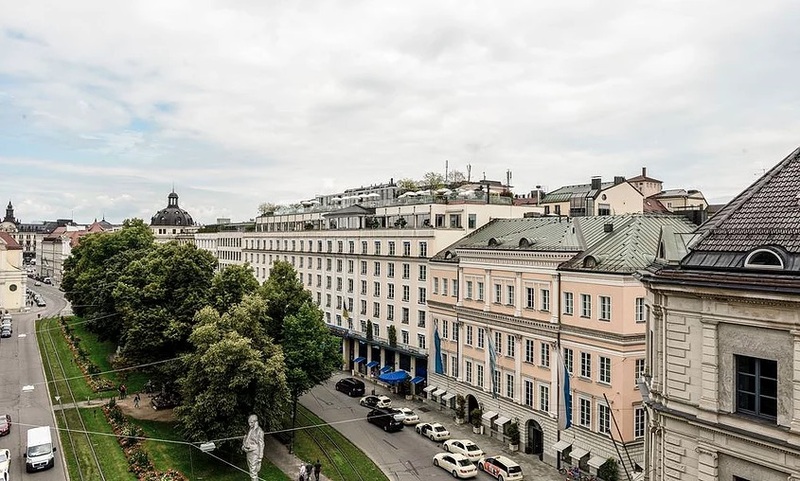 Since the 1960s, the Bayerischer Hof has also served as the host of the International Munich Security Conference that has become the world’s largest global forum for security policy decision-makers. The Bayerischer Hof is, however, much more than only the noble backdrop of global events with famous guests. Its spirit has become a synonym for debating audacious ideas, for unleashing innovation and creativity, and for influencing the future of humanity. This spirit made this historical landmark the perfect location for the Investmentwende Summit 2017. On October 16th, 2017 the AQAL Group together with more than 100 progressive investors joined forces with members and the Co-presidents of the international Club of Rome and launched the Investment Turnaround. Are we risking our lives when we try to change an existing system? When is enough money enough? Are you sick and tired of shaming our financial system and want to find pro-active solutions? 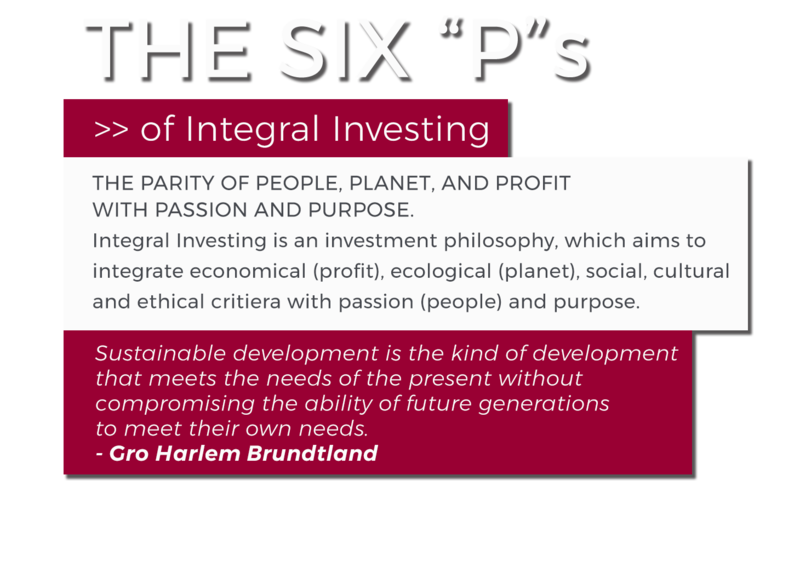 These questions and more are answered in interviews with integral investor Dr. Mariana Bozesan. For more on the history of the Investment Turnaround, listen here. In this special episode, Dr. Mariana Bozesan is on the other side of the microphone, telling us about her journey to success in integral investing and what the future of the Investment Turnaround holds.